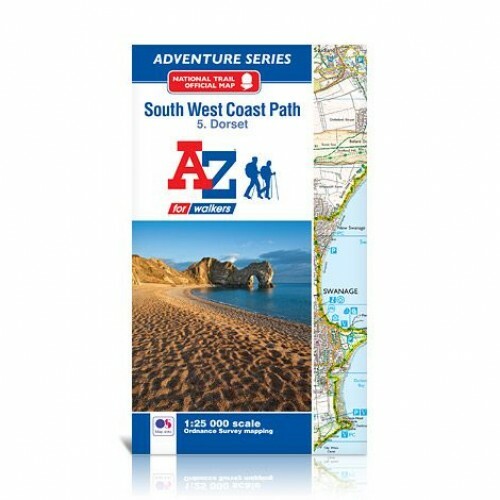 This A-Z Adventure Atlas of the South West Coast Path Dorset features 36 pages of continuous Ordnance Survey mapping from Lyme Regis to the finishing point at South Haven Point in Poole Harbour. The alternative shorter route along the South Dorset Ridgeway is also shown. Clearly highlighted in yellow, to stand out from the many other footpaths, the path is easy to identify. 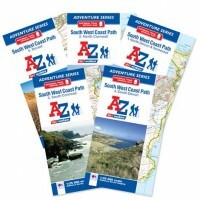 In addition mileage markers have been introduced to the map making it easy to gauge distances when planning your own sections of the walk to enjoy.